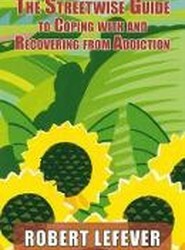 Addictions Counseling employs the unique approach of following a client through the counseling process (intake, assessment, individual/group/family counseling, and discharge/relapse prevention planning). 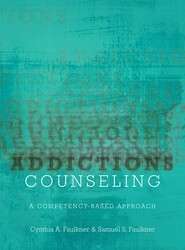 Along the way, readers are introduced to theories, techniques, and hands-on examples of what is required in the counseling process. 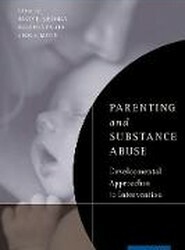 Now in Paperback...Parenting and Substance Abuse is the first book to report on pioneering efforts to move the treatment of substance-abusing parents forward by embracing their roles and experiences as mothers and fathers directly and continually across the course of treatment. 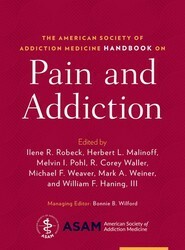 The American Society of Addiction Medicine Handbook on Pain and Addiction provides clinical considerations and guidelines for the clinician treating patients with pain and addiction. 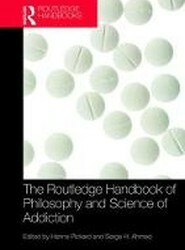 This book is structured in five sections that cover the core concepts of addressing pain and addiction; diagnosis and treatment; treating pain in patients with, or at risk for, co-occuring addiction; treating substance use disorders (SUD) and addiction in patients with co-occuring pain; and adapting treatment to the needs of specific populations. Each chapter ends with suggestions for further reading on the topics discussed. Everyone KNOWS what addiction is and what should be done for it. 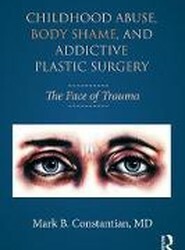 But as this book shows, individual experience cannot apply universally. The psychology of denial - telling addicts that they aren't addicted - is the most devastating feature of addiction.